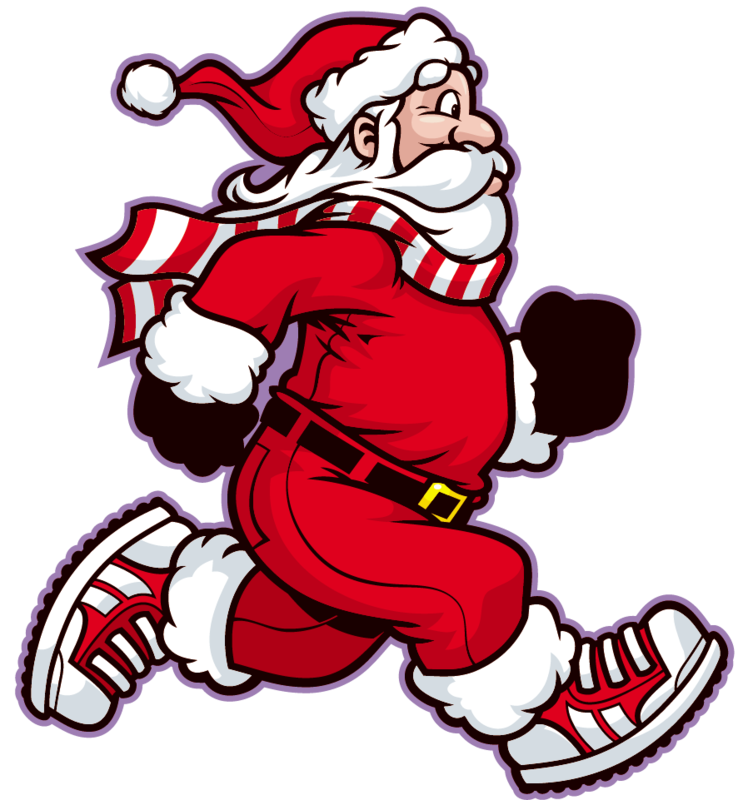 Don your Santa hats or reindeer ears and join us for the third Annual Jacksonville Jingle Jog 5K and Fun Run presented by CHRISTUS Mother Frances Hospital - Jacksonville. Open to runners, walkers, adults and children, this event is a family-oriented holiday tradition where memories will be created as we jingle our way through the city. Jingle bells will be provided. 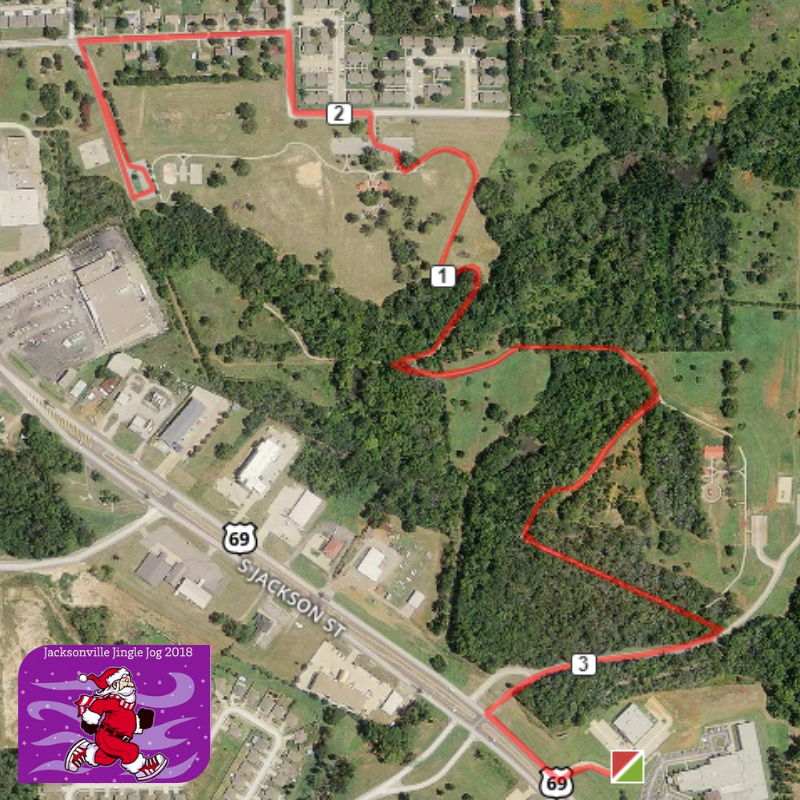 Come and enjoy a fun run and take your picture with Santa after his helicopter arrival! Please check back here for more information regarding packet pickup and race day schedule!